It is an informal occasion so come along and play something you are working on or a duet. 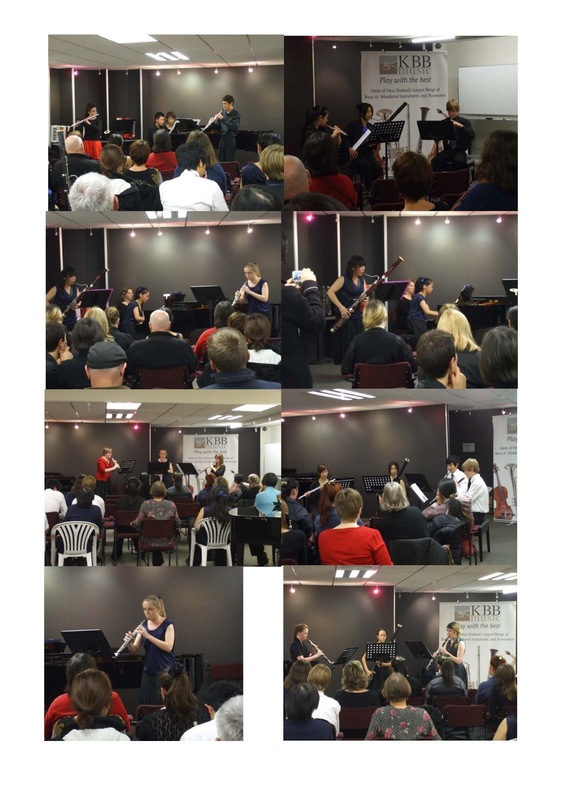 If you have a group preparing for the chamber music competitions, why not use this opportunity for a first performance? BYO pianist if you need one. If you are doing a baroque piece, we can find a bassoonist to play the bass line with you. if you would like to play. 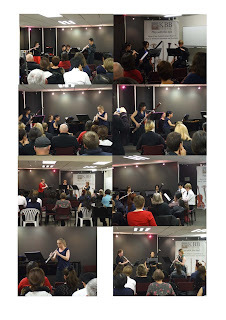 NZDRS Performers' Evenings are on the first Wednesday of each month. All members are welcome to play (BYO pianist if you need one!). Great for trying out exam or competition pieces or just having a performance to use as a goal to work towards. Informal, friendly and fun.